Posted on Friday, May 4th, 2012 at 6:39 pm. 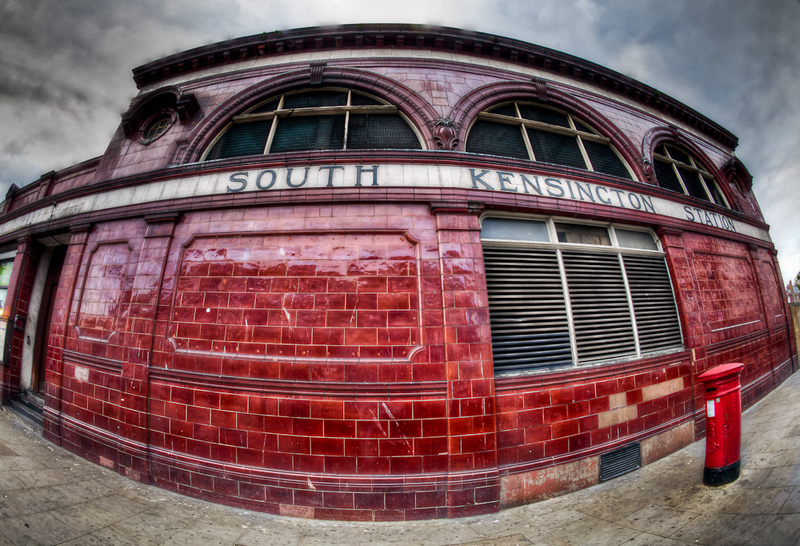 Filed under: Architecture, HDR, London, Train Station Tags: fisheye, HDR, London, South Kensington, tube station	RSS 2.0 feed. interesting perspective, the fisheye and the red really make the photo pop out!